It has been over two months since Senator Russ Feingold stepped down as the US Special Envoy to the Great Lakes region, and around six months since the US administration has been aware of his resignation. Since he stepped down, the Congolese government cracked down on civil rights organizers in Kinshasa, the electoral process in that country has been beset by controversy, and––most importantly––bloody protests have broken out in Burundi over President Nkurunziza's insistence to stand for a third term. Eighteen people have died in the protests there, which have prompted fissures within the security services and called into question the country's institutional stability. Not exactly a good time to have a vacancy at the top. The US government has often struggled to convince Congolese that it has their best interest at heart. One often hears Congolese accusing the US government of spearheading or condoning (depending on the variant) the balkanization of the Congo for the benefit of international mining companies and industry. Prominent intellectuals wrote a much-cited book about this conspiracy, one of the country's leading newspapers ran a daily banner "Non à la Balkanisation!" for years, and a confidential US State Department cable shows diplomats trying in vain to dispel the theory. By most accounts, however, Feingold succeeded at swaying Congolese opinion. He led the diplomatic charge against Rwanda during the M23 crisis, and then was the most forceful of foreign diplomats in insisting that Kabila respect the constitution––in contrast with other envoys, he explicitly called for President Kabila to step down in 2016, leaving no room for ambiguity. An opposition-leaning website in Kinshasa wrote that "Congolese authorities are cracking champagne bottles" following the news. 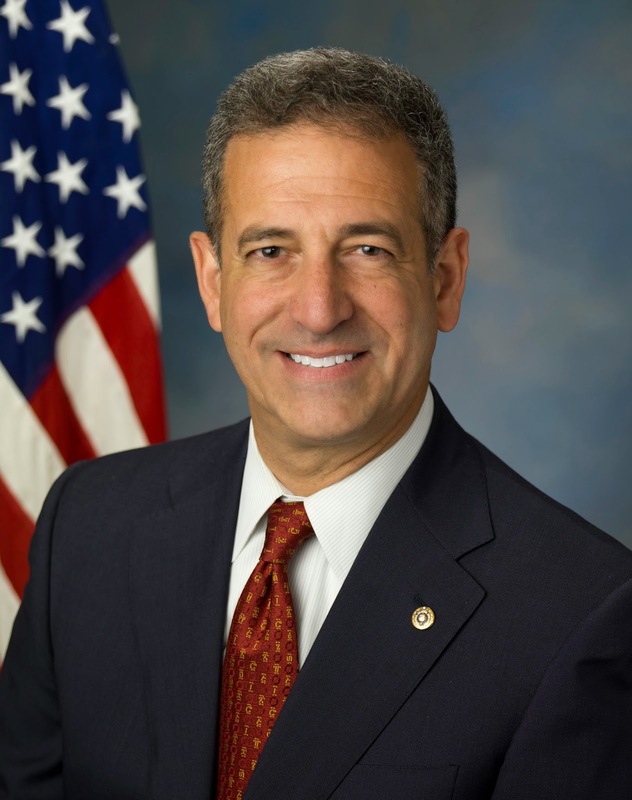 In late February, Feingold stepped down, according to some rumors, in order to focus on running for senator in Wisconsin. He had informed the State Department of his plans to resign late last year, giving Foggy Bottom plenty of time to act. There are many vacancies for senior diplomatic positions––according to some, due to wrangling between State and the White House, which slowed the search down some. Several names floated to the top of the pile of candidates––Gayle Smith was briefly mentioned, but she was named to head up USAID. The name that has gained momentum since early February has been that of Tom Perriello, a former congressman from Virginia who is currently the Special Representative for the Quadrennial Diplomacy and Development Review at the State Department. Perriello, who lost his House seat when he doubled down on ObamaCare, worked in West Africa for several years, including for the Special Court for Sierra Leone, before running for Congress in 2008. Perriello garnered the unofficial backing of many NGOs, as well as the informal backing of senior officials in the administration. And yet, while there doesn't seem to be a substantive reason to block his candidacy, Secretary of State John Kerry has not made a decision. This despite the fact that President Barack Obama, during a call to President Joseph Kabila on March 31, said that he would be naming a new envoy. NGOs, UN officials, and US diplomats have bemoaned the sluggishness. A group of NGOs signed a letter on March 2nd pushing for a new envoy, and this past week twenty-two congressmen chimed in with a similar letter to President Obama. In the meantime, Congo policy has gone back to being managed by the Africa bureau at the State Department and the US embassy in Kinshasa. This does not necessarily mean a change in policy, but rather a change in tone and priority. Feingold had clout and stature, and was willing to use the bully pulpit to send strong messages. That pulpit is now vacant. Guest blog: Une stratégie du chaos en RDC?